Cassandra's review- So you have a dog and he is there through just about everything, he has a set of small journeys but never goes too far. 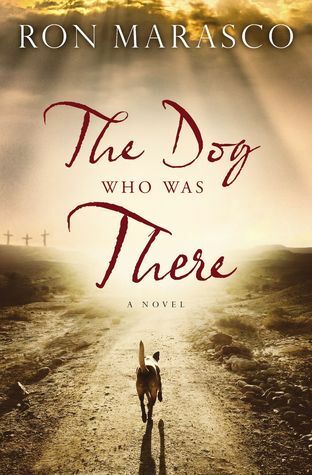 The book has this dog has the main character and as such changes the story to include a younger audience. Obviously it is lines with Jesus and a biblical account of some kind. If you like stories where a dog is the lead and you are reading through it, then this is going to be great.